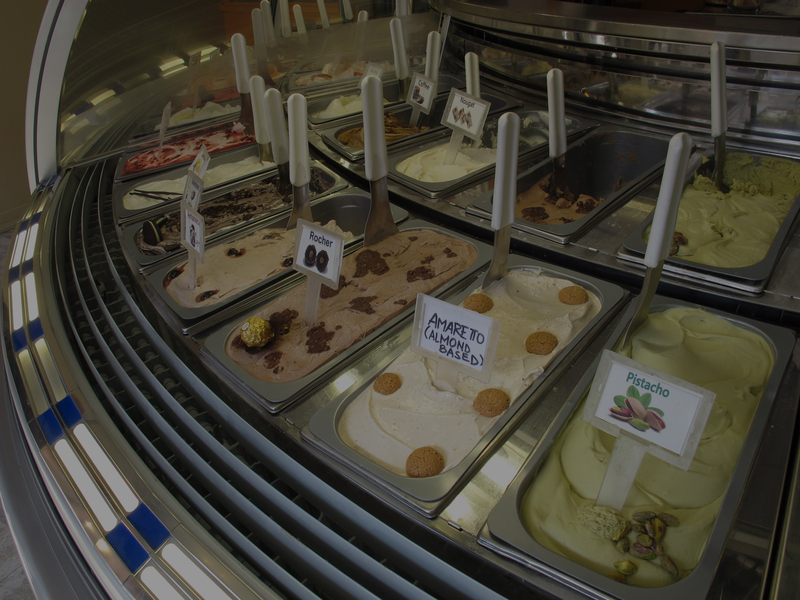 Coco Espresso is a novel idea fashioned 15 years ago when Raffaele Bettalico arrived from Southern Italy and Partnered with Carmine Constantino in Toronto. 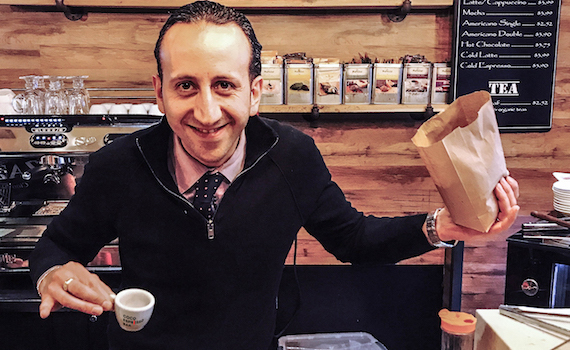 Having strong passions for coffee, their inspiration not only brought exceptional Italian Roast and Coffee but also, led Torontonians to experience a taste of Italy. 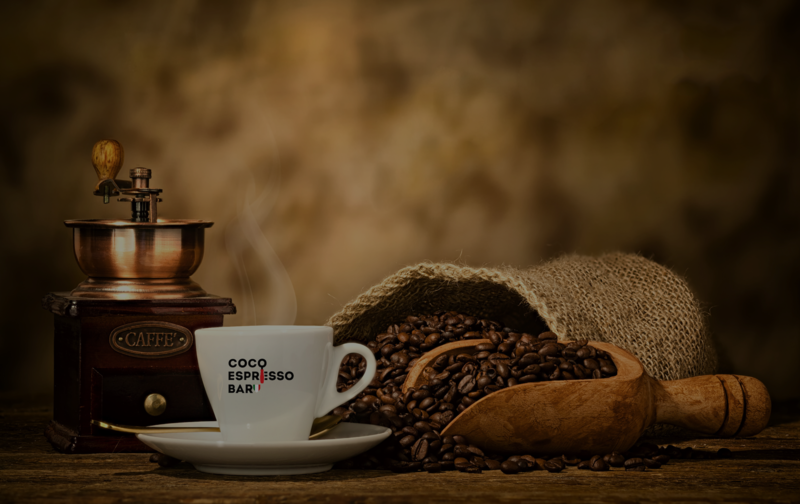 Coco Espresso wants to immerse you in Italian tradition by taking you back to the old Artisanal coffee origins. The Italian Barista Academy is a project that aims to create excellence in the world of coffee making. 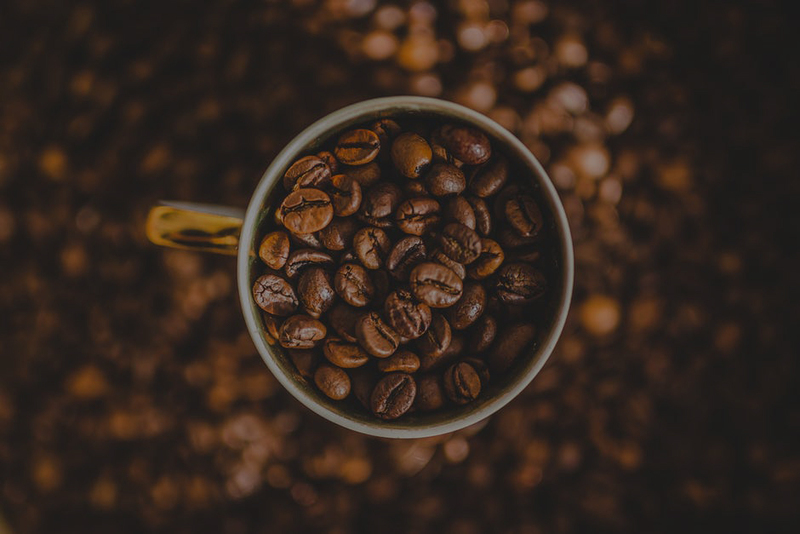 Its focus is on unparalleled customer service through the passion, creativity, and desire to craft the most delicious coffee. Raffaele has brought this standard to Coco Espresso. All baristas have completed the program that focuses on a profound attention to detail. 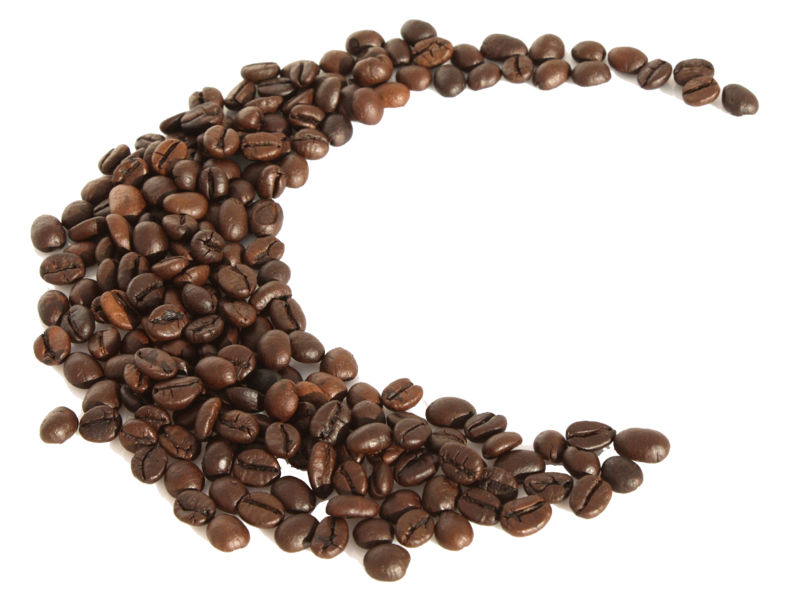 Each cup of coffee is crafted to perfection.